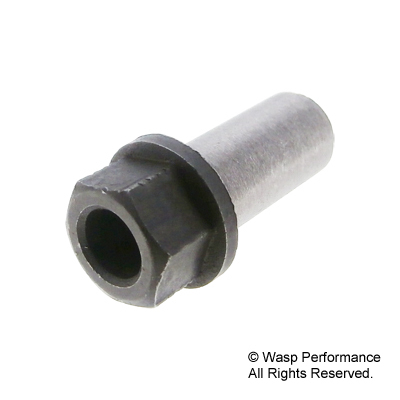 M7 x 1.0mm carburettor sleeve nut. The sleeve nut requires M9 washers. No longer available as a genuine Piaggio part.